Four years ago, Varsha Pancholi, Bernadette Chopra, and Munira Patel of the Western Suburbs decided to take matters into their own hands to help local girls and women in need. They formed the Western Suburbs Giving Circle to bring together like-minded women who combine their charitable dollars and then collectively decide where they want to donate. No intermediaries, no overhead, no red tape. Since its inception, WSGC has awarded grants to four local organizations totaling $64,800. The group focuses on helping girls and women achieve economic security and freedom from violence, and also seeks to build relationships with women and organizations in the area and to increase investments to women and girls. One such organization is 360 Youth Services based in Naperville, which provides transitional housing and life-changing services though substance abuse prevention education, counseling, and housing. Other groups supported by WSGC are The Alive Center—providing after school and summer programming for adolescent and teen girls; Family Shelter Service—offering support and services for victims of domestic violence; and Mutual Ground—providing support and services for victims of domestic violence. 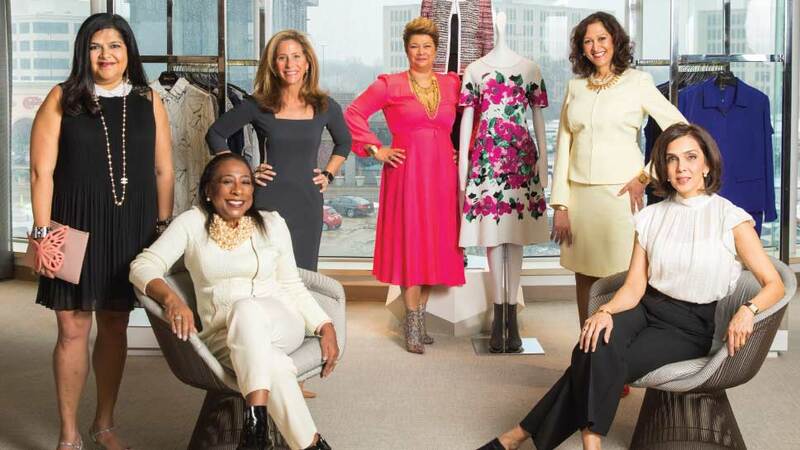 The Western Suburbs Giving Circle is one of six auxiliary giving groups of the Chicago Foundation for Women (CFW)—established in 1985—which have formed in surrounding suburbs by women who want to take an active approach to directing their charitable donations. Since its inception, CFW has made more than 3,800 grants to hundreds of organizations totaling over $32 million. The concept of giving circles is not a new one, but has gained popularity in recent years to those who want to invest their charitable donations in a member-led, member-driven organization. In fact, a recent study conducted by the Collective Giving Research Group (a group of researchers who study collaborative giving) and published by the Women’s Philanthropy Institute suggests this type of philanthropy is growing. Between 2007 and 2017, the number of giving circles in the U.S. tripled, the study found, and there are now more than 1,500 across the country, the researchers say. Younger givers who favor a more collaborative approach to philanthropy than their parents, and women in particular, are fueling the current growth. The women of WSGC are a case in point. With support from CFW, and using its grant making guidelines, members learn about and participate in the grant making process—members nominate organizations, review proposals, participate in site visits, and make funding recommendations. All grants made are from funds contributed by members who each donate $1,000 annually—no fundraising events required. The Giving Circle meets 4 to 5 times per year, evaluates requests, and makes grant decisions as a group. In just four short years, WSGC has grown from three members to 14 to nearly 35 in 2019.